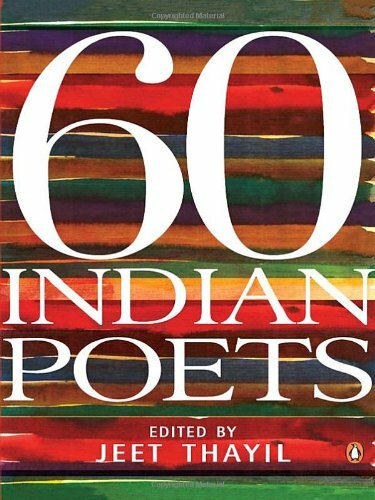 60 Indian Poets spans fifty-five years of Indian poetry in English, bridging continents and generations, and seeks to expand the definition of ‘Indianness’. 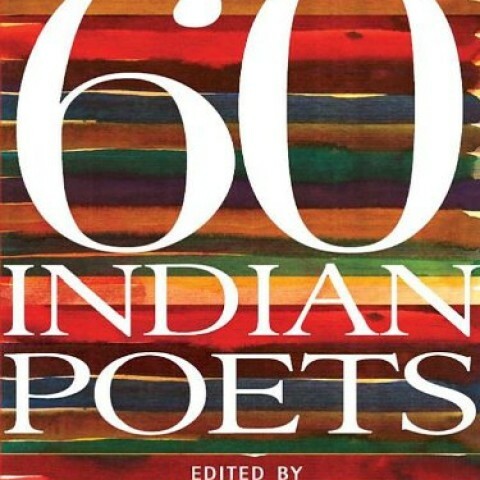 Beginning in 1952 with selections from Nissim Ezekiel’s first volume of poetry which was published in London, it honours the canonical writers who have come to define modern Indian poetry—influential craftsmen such as Nissim Ezekiel, Dom Moraes and Arun Kolatkar, who died within months of each other in 2004—and reinstates neglected or forgotten figures such as Lawrence Bantleman, Gopal Honnalgere, Srinivas Rayaprol and G.S. 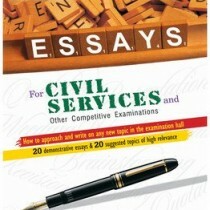 Sharat Chandra. The collection also introduces an astonishing range of contemporary poets who live and work in various parts of the world and in India. 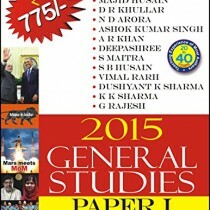 There are writers from Bombay and Berkeley, from New Delhi and New York, from Melbourne, Montana, Aarhus, Allahabad, Hong Kong, Sheffield, Connecticut and Itanagar, among other places—writers who have never shared a stage together but have more in common than their far-flung locations would suggest. This definitive anthology aims for ‘verticality’ rather than chronology. Exhaustive, and stunning in its scale and vitality, it represents a community ‘separated by the sea’ and connected too—in familial ways—by the unlikely histories of a shared English language.